You are what you eat. First, use Baylor College of Medicine and find your guidelines for a healthy diet. 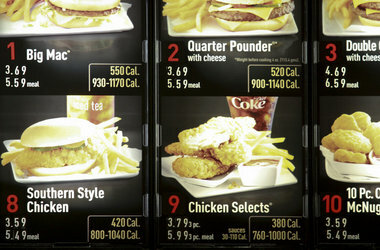 Next, use The Fast Food Calorie Counter, to find the nutrition information from your favorite restaurant. Then, type one or two paragraphs explaining if your food order fits with your daily recommended nutritional values. Do you need to change what you order? Why or why not? 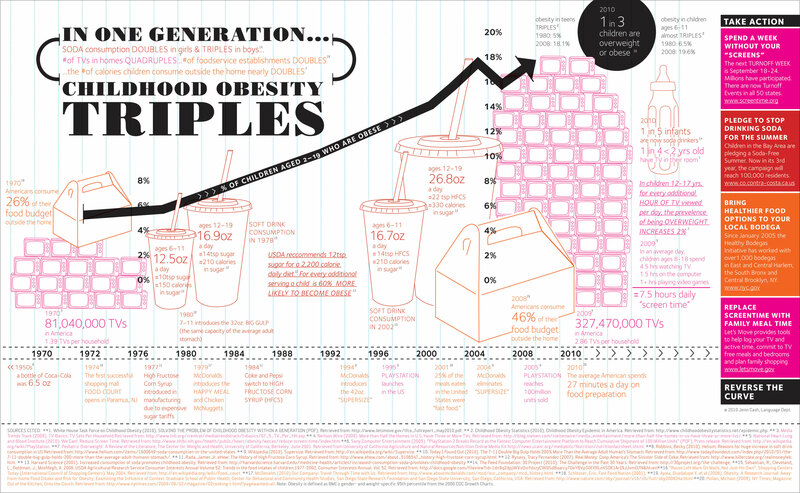 What food or drink items surprised you in their nutritional (or lack thereof) values?